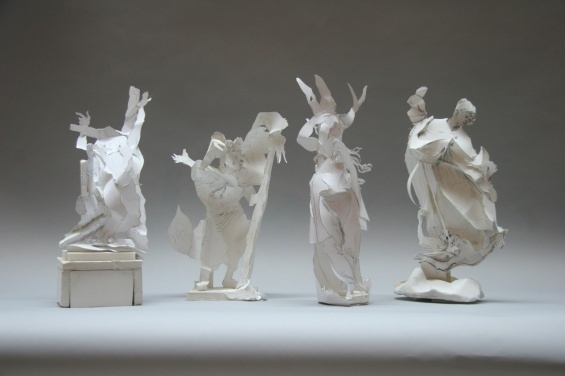 Join Gary Carrion-Murayari, Curator, for a visit to the studio of Rachel Feinstein. See the work to be included in her upcoming show at Gagosian Gallery in Rome before it is shipped. Space is very limited. RSVP to 212.219.1222 ×234 or membership@newmuseum.org.